Windows of Stained Glass have been an inspiration to all who view them. 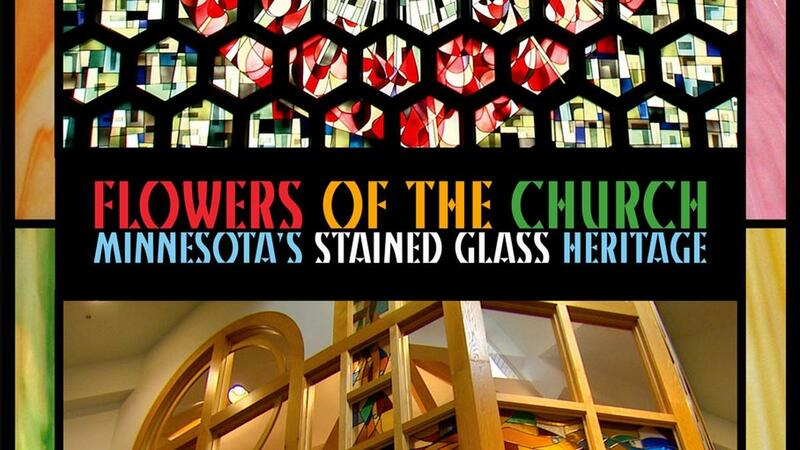 These traditional and contemporary designs in glass can tell a biblical story, recount the story of a congregation or bring a brilliant hue of color to set the tone for a place of worship. These lights of color illuminate and inspire the message and glory of faith.